Lone Broadcast Barcelona, 1-10th April 2012, the transmission installation plays with the notion of emergency shipping broadcasts. 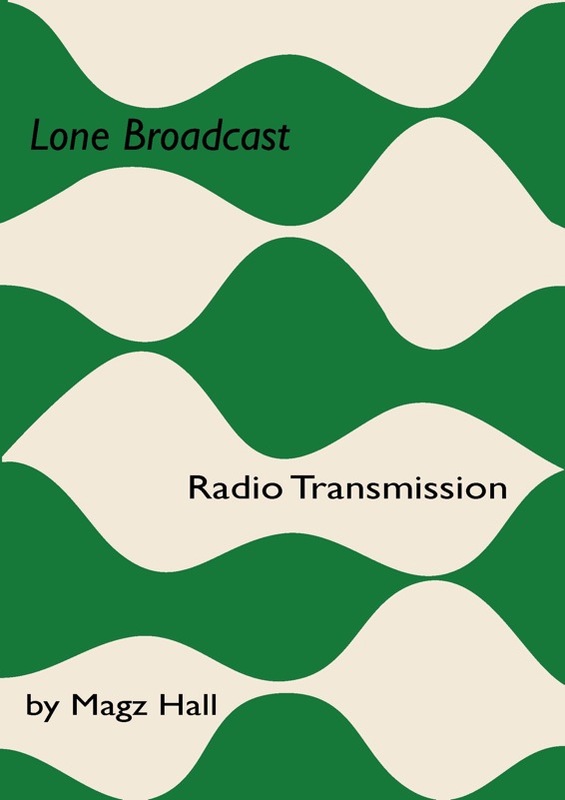 It is realised as the futile FM mono broadcast of a lone women stranded at sea which no one can hear. Voice and poem Sonia Frost additional voice Cathy Lane and additional sounds Xylitol.